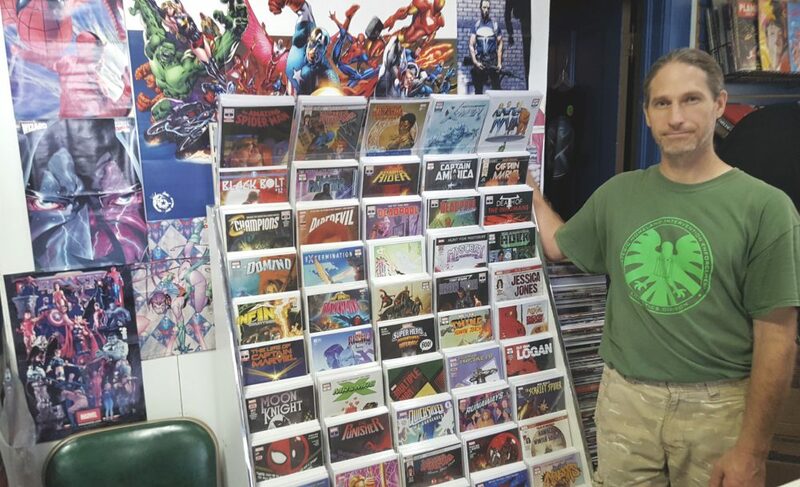 In October 2018, Tim Johnson, owner of Mellow Blue Planet Comics and Collectibles, will celebrate his 18th year in business and 15th year located in downtown Rock Island. When asked how this hero’s journey began, his face lights up like a kid in a comic shop. Each week, Tim brings in between 500 and 1,000 comics from the biggest publishers. 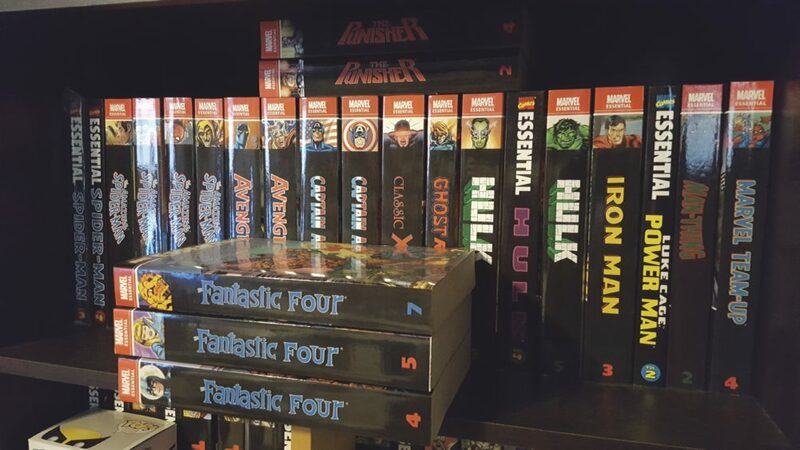 Customers can expect a wide variety of favorites from Marvel, DC, and Image as well as the leading independent publishers. 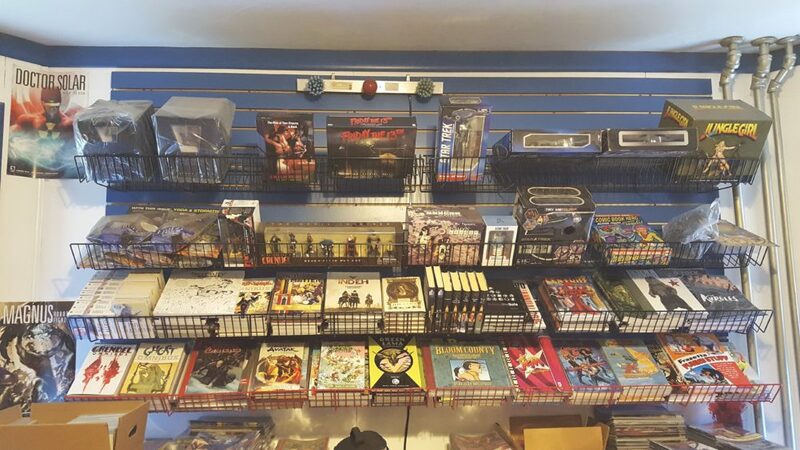 Mellow Blue also has a large selection of toys, collectibles, posters, t-shirts, and comic book storage. There are special events held at Mellow Blue Planet for comic book lovers to enjoy throughout the year. Tim welcomes the masses for Free Comic Book Day, held annually in May. The “Halloween Spooktacular” in October celebrates another successful year in business by offering goodies and special discounts. Customers also await anxiously through the winter months for the Valentine’s Open House held every February, featuring deals on backstock comics, toys, and much more. With the cool weather and falling leaves fast approaching, it’s about time to throw on your flannel shirts, pay a visit to Mellow Blue Planet Comics & Collectibles for your favorite reading material, and return home to that special part of your childhood. All thanks to Tim Johnson… the hero that downtown Rock Island deserves.